Wash, kodo millet, raw rice, urad dal and methi seeds well. Soak in enough water for 4-6 hours. Drain the water and grind to a very smooth batter. Use as less water as needed while grinding. Add salt and mix well. Set the batter for fermentation for 12 hours. Heat a tava. once the tava is hot reduce the flame and pour a ladle full of batter. Spread well to make thin dosa. Increase the flame and cook the dosa well from both sides. Add oil towards the edges while cooking. Repeat the same to make more dosa. 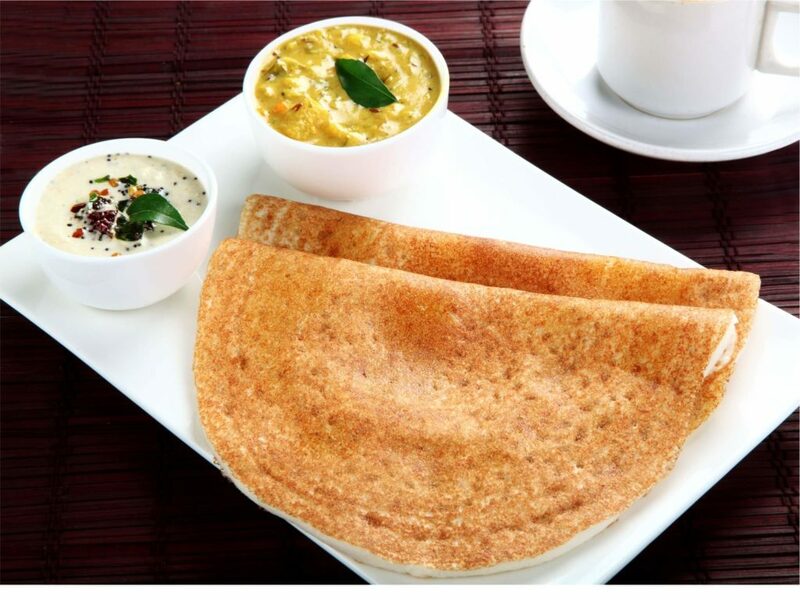 Serve millet dosa hot with sambar or chutney.